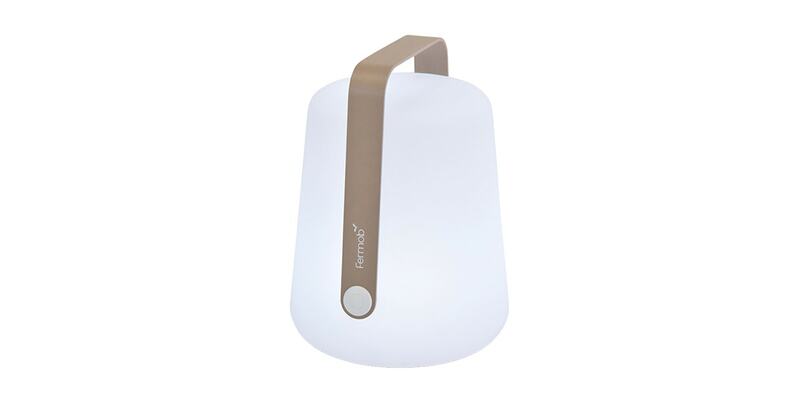 The Balad lamp was designed to create a reliable product that would be sleek and attractive in design. 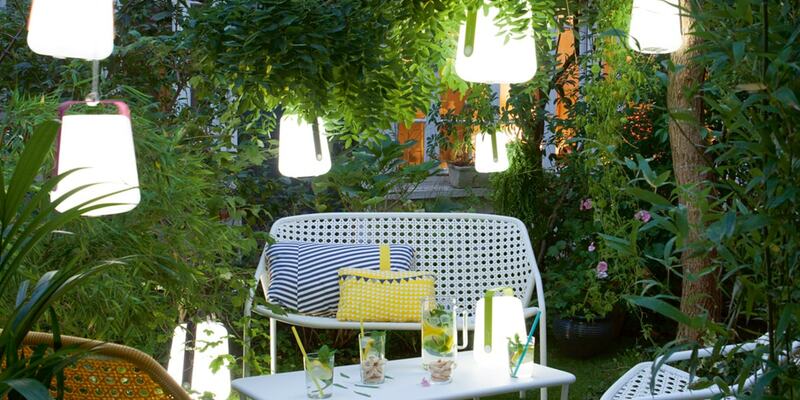 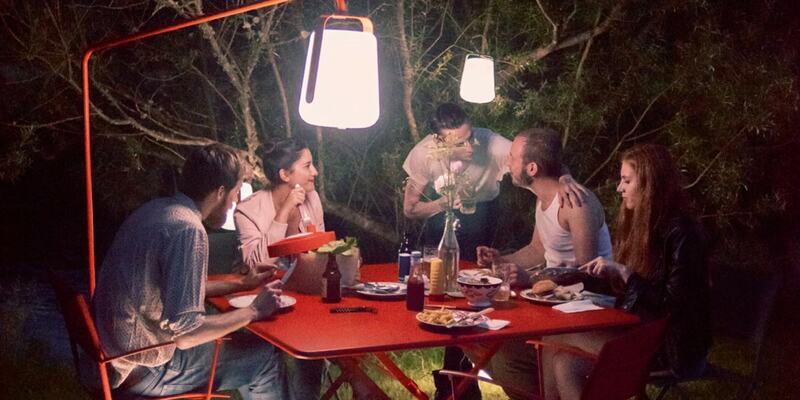 This fun, mobile outdoor lamp, which complies with the IP44 and IK10 standards, looks great on the table and can be moved around to your heart’s content – from lounge to garden, and from beach to pool. 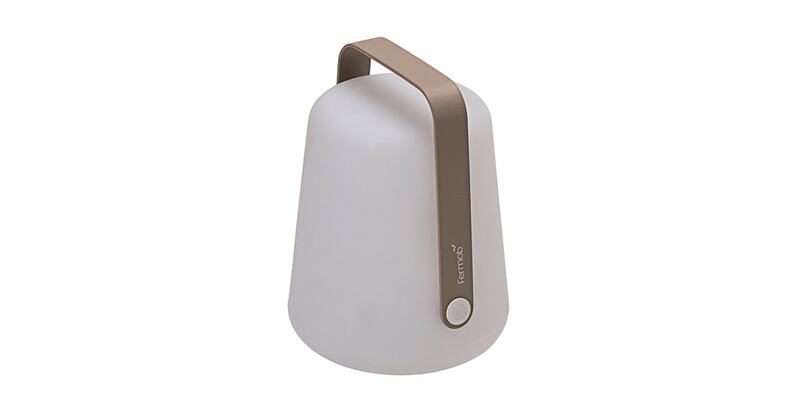 Its handle, shaped like a set of headphones, reinforces its mobile and quirky design. 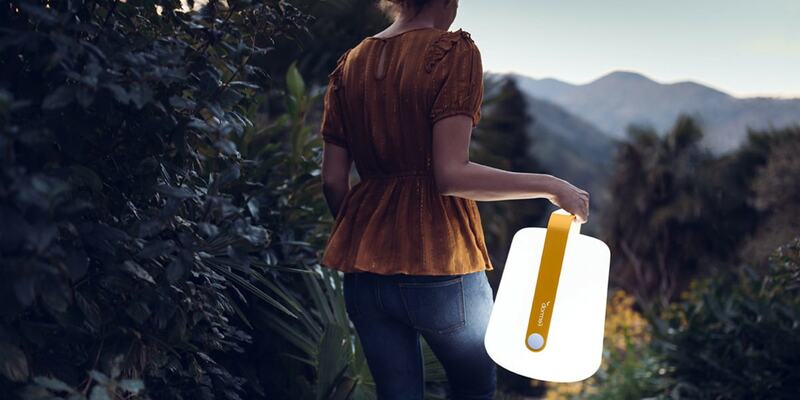 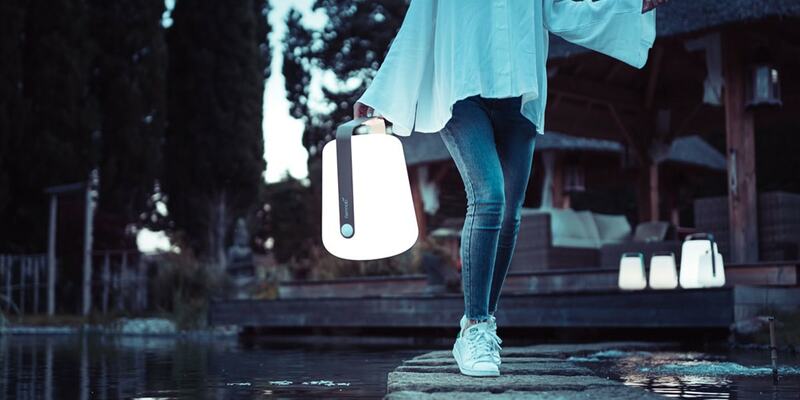 Balad, the outdoor lamp that can be charged with a simple USB cable, has a battery life of around 12 hours, two light temperature settings – cool white (6000 K) and warm white (4000 K) – and two brightness settings (100% and 50%). 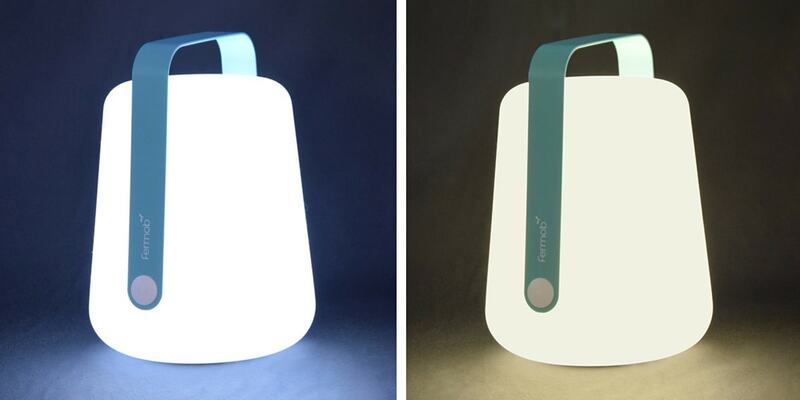 It can be combined with two metal stands.